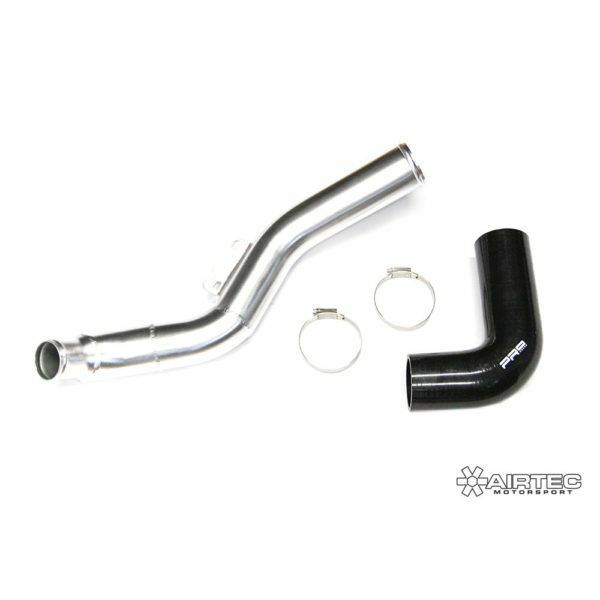 AIRTEC Motorsport hot side boost pipe to fit Revo Fiesta ST S242 turbo kit. 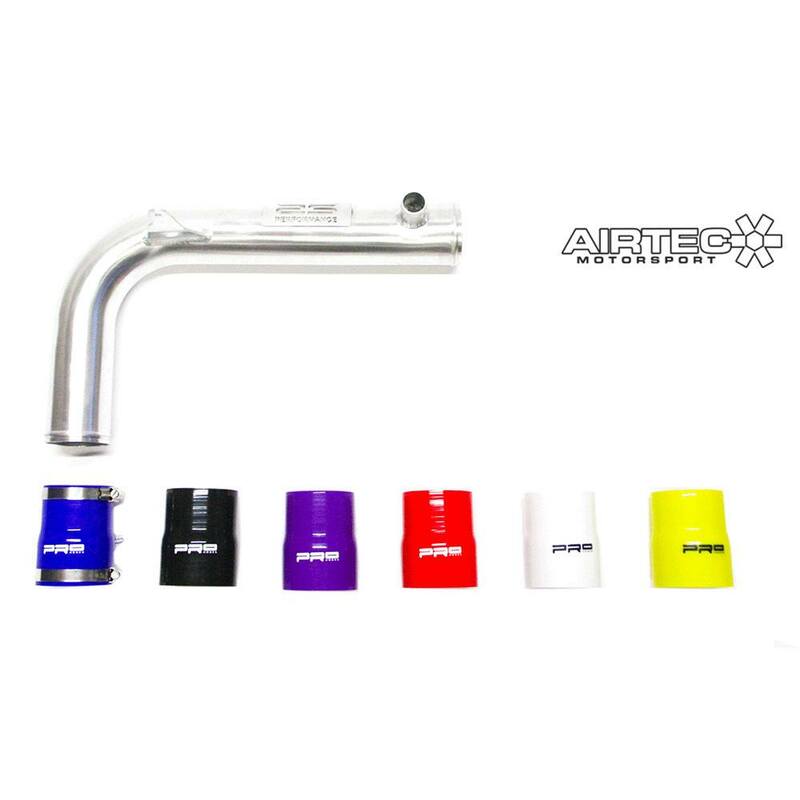 Kit includes: 1 hard pipe, 1 Pro Hose silicone hose & Free jubilee clips. 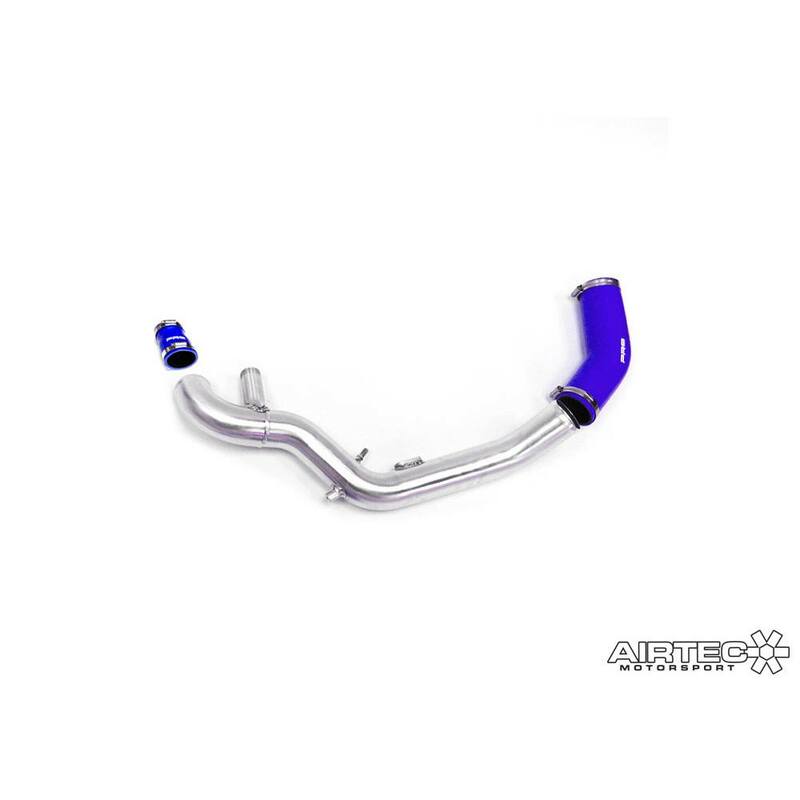 This kit is designed for the modified Fiesta ST fitted with the Revo S242 turbo upgrade. All pipes have swayed ends to stop the pipes blowing off. 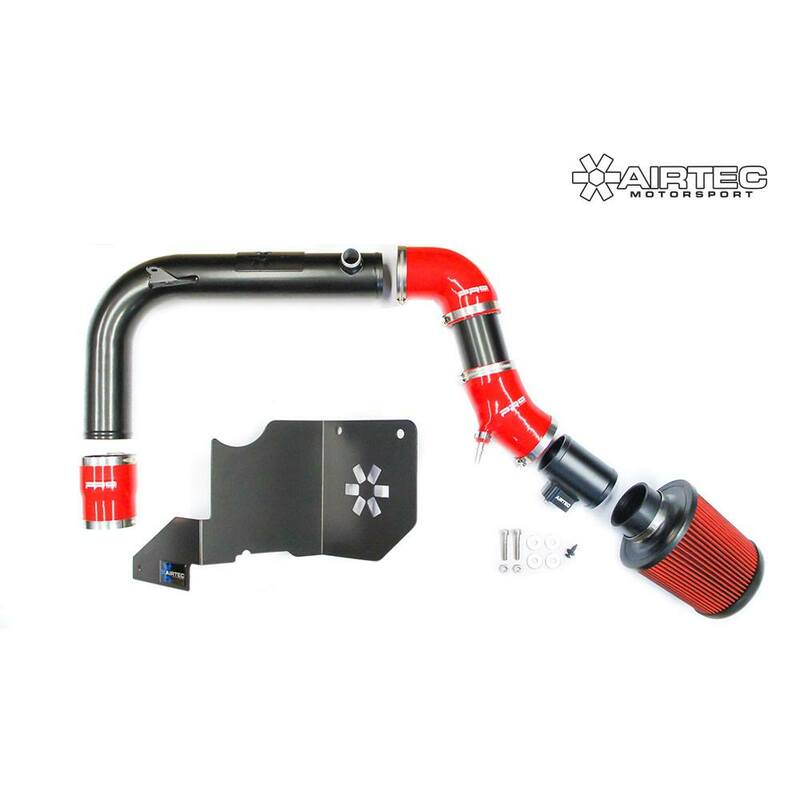 Comes in silver alloy finish, supplied with black silicone hoses to match Revo’s turbo kit. 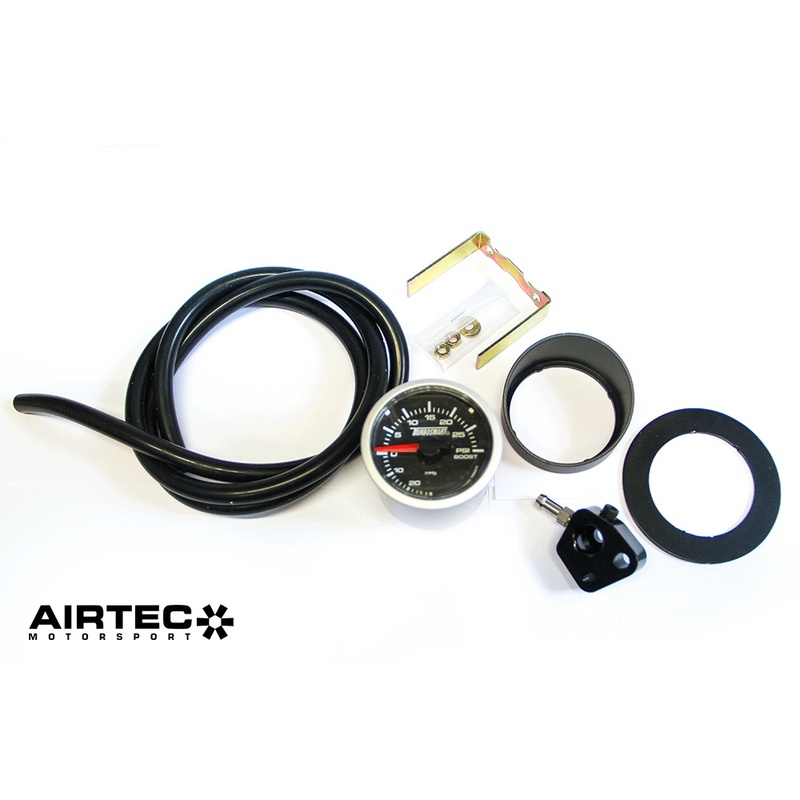 Please note: we do not replace the silicone hose from Revo turbo to the AIRTEC big boost pipe kit. Optional cold side, to make complete big boost pipe kit.